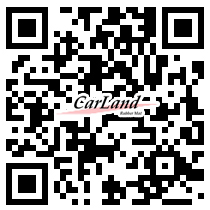 Item No: L- 4369R Newest rubber development: Odorless, environmental protection material. 3.The bamboo charcoal powder add to odorless compound is also suggested to be developed as any mats which own functions of dust collection, non-slip and cubic style. 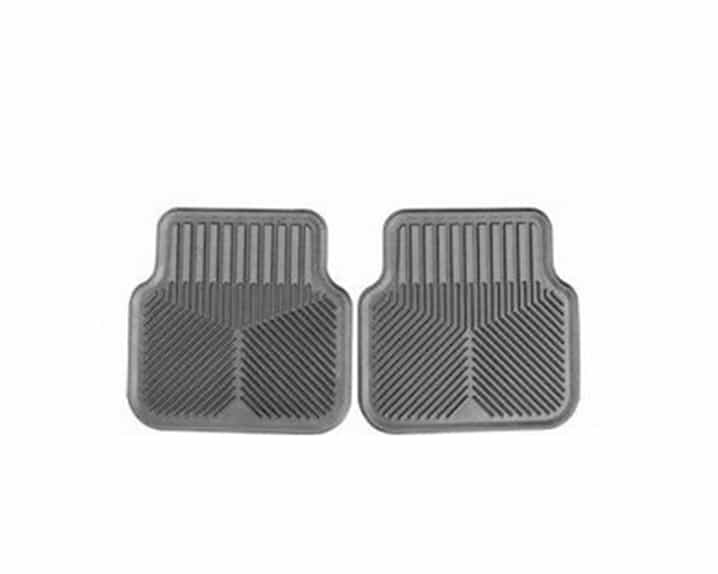 4.The quality of our successful compound is equal to that of 2010 BMW car mats with better price.